Blaine has a new plan that will change all of New Seattle as we know it. Will he be able to put it into action? 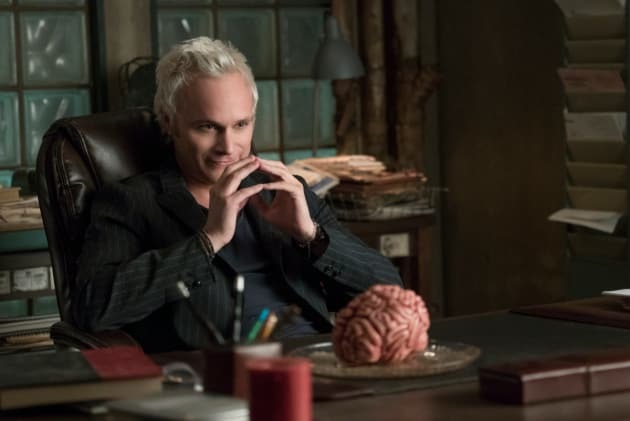 iZombie Season 4 Episode 9: "Mac-Liv-Moore"
I'mma text my posse. We was hitting a movie, and this Caine fool is making me miss it. I was 'bout to go ham on a large tub with extra butter. Weston: S'up, Shorty. What is good? Liv: On my grind, you know? Getting that shmoney. Permalink: On my grind, you know? Getting that shmoney.